Love to hunt? 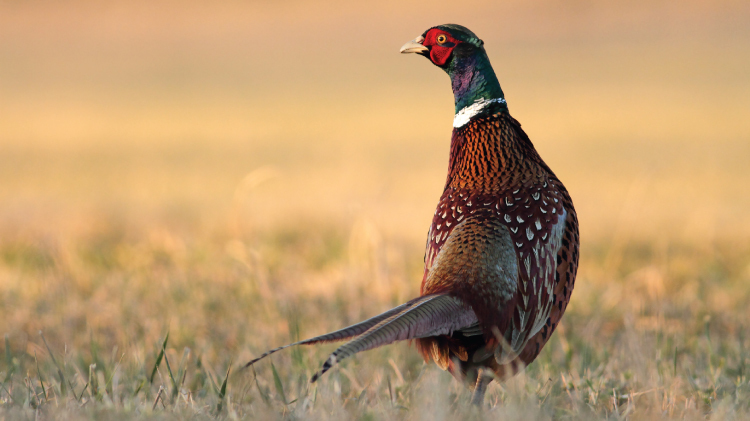 If so, then you'll definitely want to be at the Continental Pheasant Hunt at Training Area 23 for $75 per participant (free of charge for participants between 10 and 15 years of age). All participants must have a Hunter Education Certificate to participate. Make sure to pre-register by February 28th. For more information, please call Outdoor Recreation at 706-791-5078.